My year of 2015 has been filled up loads of ups and downs, roll coaster rides, and speed bumps. I feel like in the past year not only have I ended some chapters in my life but it's like I've started a whole new book. I've honestly had some of the best times this year and it's been a really long time since I am able to say that. I'm really looking forward to seeing what's in store for 2016. 1. Name three things you did this year that you're proud of? A lot has happened this year, and the first thing that I am proud of this year is finally being happy with my life. A lot has happened this year, personal and health wise so finally I can put it all behind me and go into 2016 a very happy woman. The second thing I'm proud of this year is my husband for being there for me all year, being so caring and standing by me through-out everything. And finally, the third thing is my family. We have all been through a lot and to stand together still as a family, stronger than ever is wonderful. 2. Name one thing you wish you'd have done differently? I spent a lot of this year a little lost personally, as I just didn't know where my life was going to go. I wasn't sure what I wanted any more or where I wanted to live. Obviously I wanted to be with Phil, but job wise I had a massive think of if I wanted to carry on blogging as I was given a job as an writer in a magazine. I chose blogging. 3. What was your biggest highlight this year? Getting our puppy Daisy after loosing our dog Sassy on Valentine's Day. We miss Sassy so much but I know that she is no longer in pain which makes me so happy. 4. What was your favourite beauty product this year? Everything in the Rimmel London Match Perfection line. It's been an awesome affordable collection this year. 5. What was your least favourite beauty product this year? Zoella's body scrub from her new range. I was so disappointed and unhappy with it. 6. Who do you want to thank for being amazing this year? Every single person who has effected and touched my life this year. You have all been amazing. 7. What are the make up/beauty resolutions you have for next year? 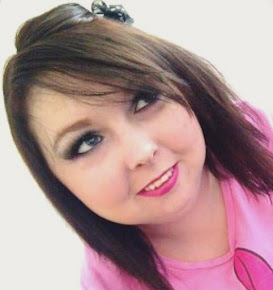 I really want to post some different 'face of the day' looks on my blog and try out a lot of new make up looks on myself, to come out of my shell a little more with make up is so important to me for next year. 8. What are the fashion resolutions you have for next year? I want to wear a lot more of the clothes that I have before buying any more. I have so many clothes in my wardrobes that it's silly that I don't wear them all. I want to put my style together a lot more and not worry about "how people think I may look". 9. 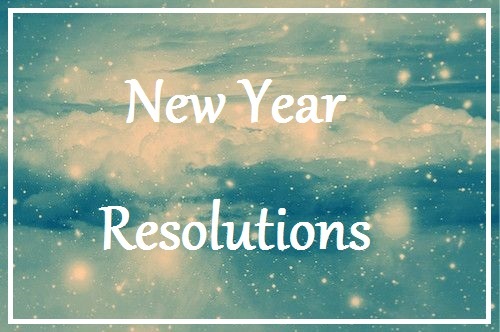 What are your personal resolutions for next year? Personally, I would really love to be trying for a baby or to be pregnant by next Christmas time. 10. Name one thing you want to check off your bucket list next year? Obviously I'd love to "win the lottery", but realistically... I'm going to the Busted Reunion Tour in May and that excites me so much. "Take pictures in a photo booth" would be a good one to cross off as well and of course I would love to cross off "Fame without being famous" my list. That to me is basically meaning that my blog will be 'out there' and more people will know about me and my blog. I hope you all really enjoyed reading this blog post! Have you done a New Years revolutions blog post this year? Let me know by commenting the link below or tweet it to me. I hope you all have a wonderful day, and a wonderful 2016! I love Rimmel products too!